Robust & weatherproof designed with long service life in mind. Sustainable easy-to-use for professional and amateur use. 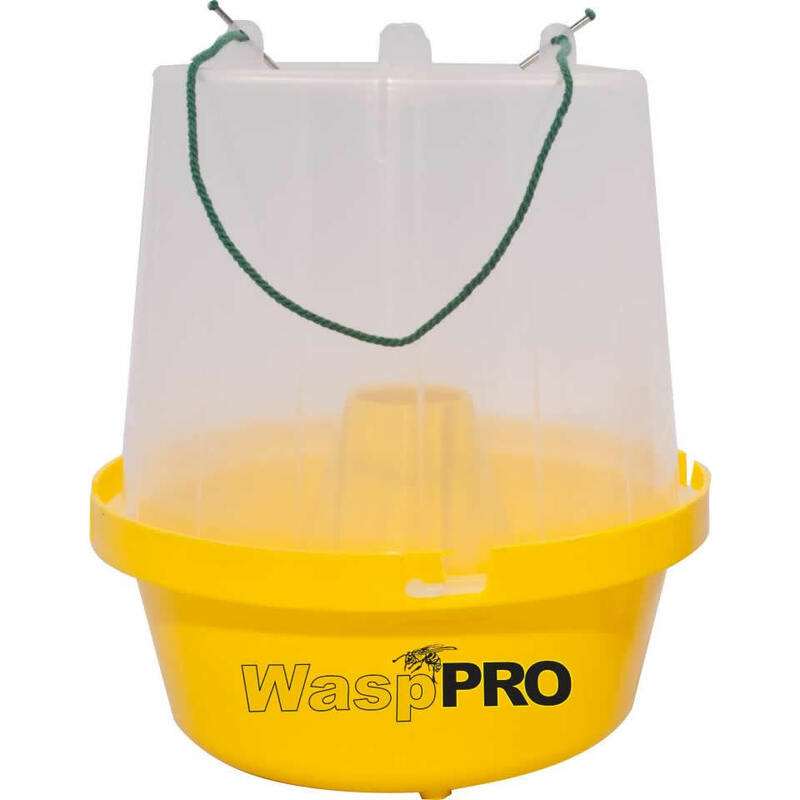 Wasp Pro is a robust and weatherproof trap made of two parts. It is re-usable and may be used over several seasons. 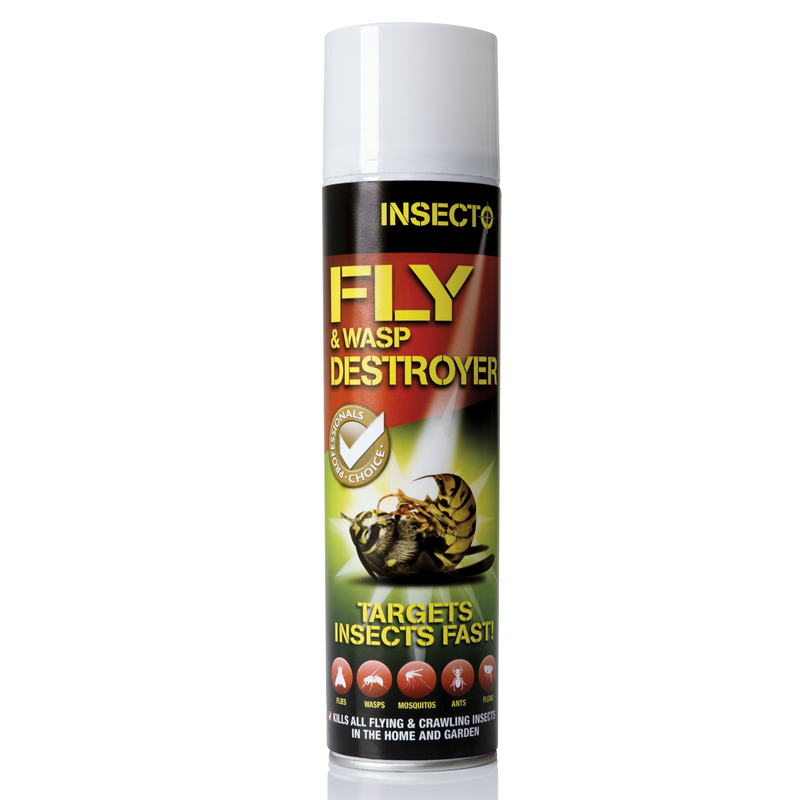 The Wasp Pro wasp and fly trap is the most suitable trap to be used with the Wasp Pro Wasp and Fly Lure IT021 lure. 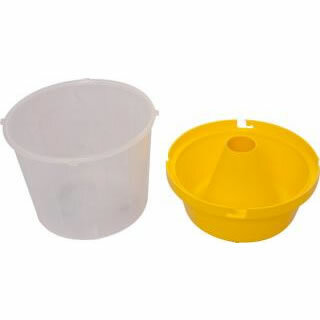 This is a sustainable wasp trap, which requires no disposal of parts just simply liquid. Wasps are attracted to the trap by the organic pheromone lure and enter through the inverted funnel in the trap's base. The wasp then become trapped in the liquid and die. Wasps and Flies can be found in and around the home, work place, parks, restaurants etc. 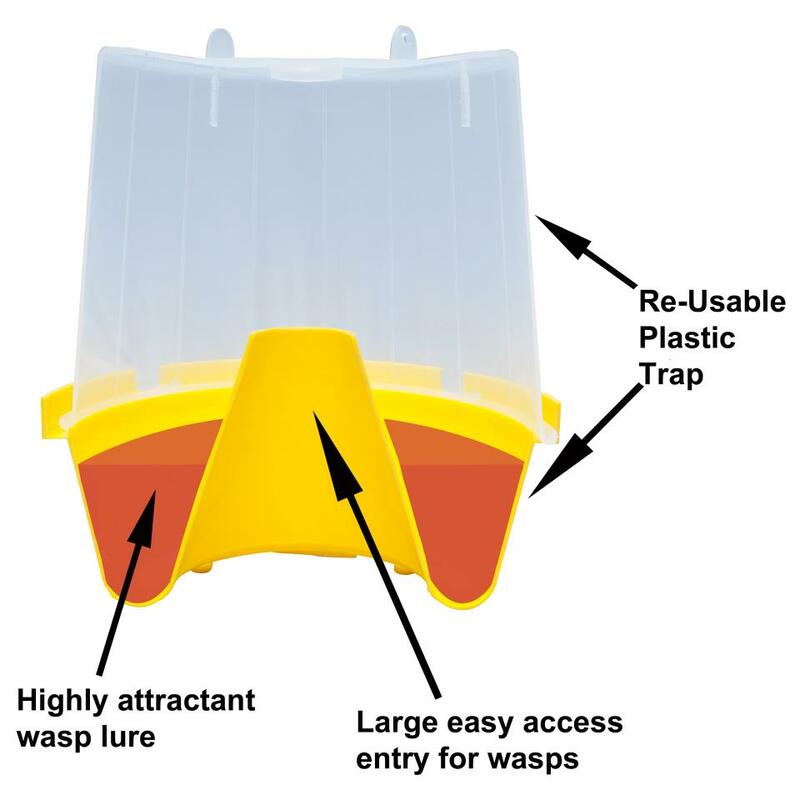 The Wasp Pro wasp trap is designed to be used outdoors. 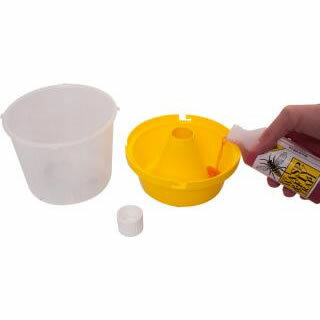 Simply remove the lid of the Wasp Pro wasp trap pour in 1 250ml of wasp and fly attractant and replace the lid. 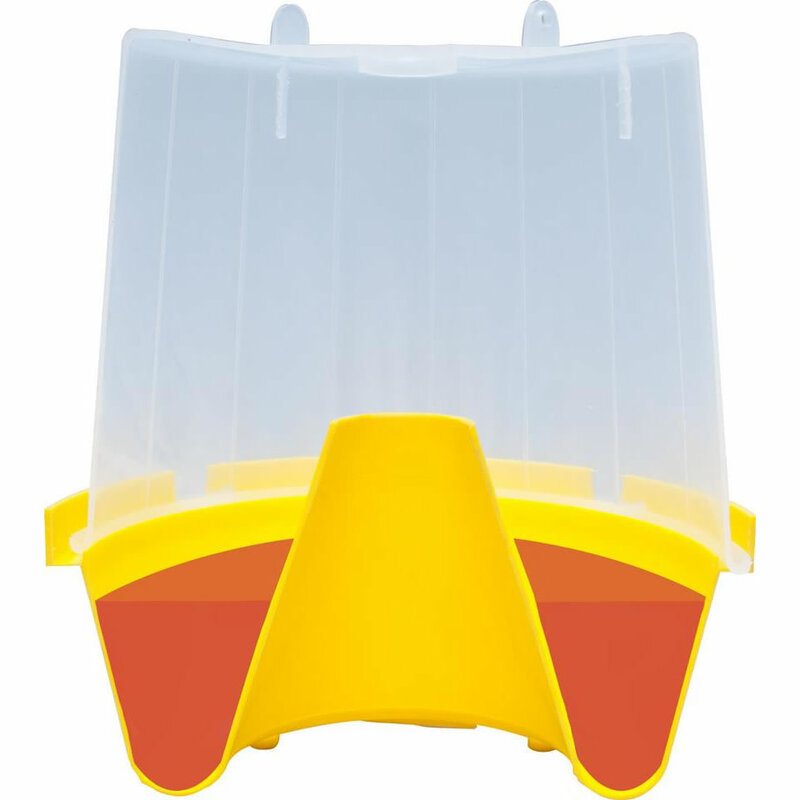 Hang the Wasp Pro wasp trap near the problem area to ensure maximum trapping. 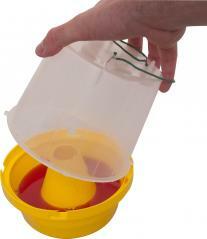 The WaspPro trap is a sustainable trap and is designed to be re-used. 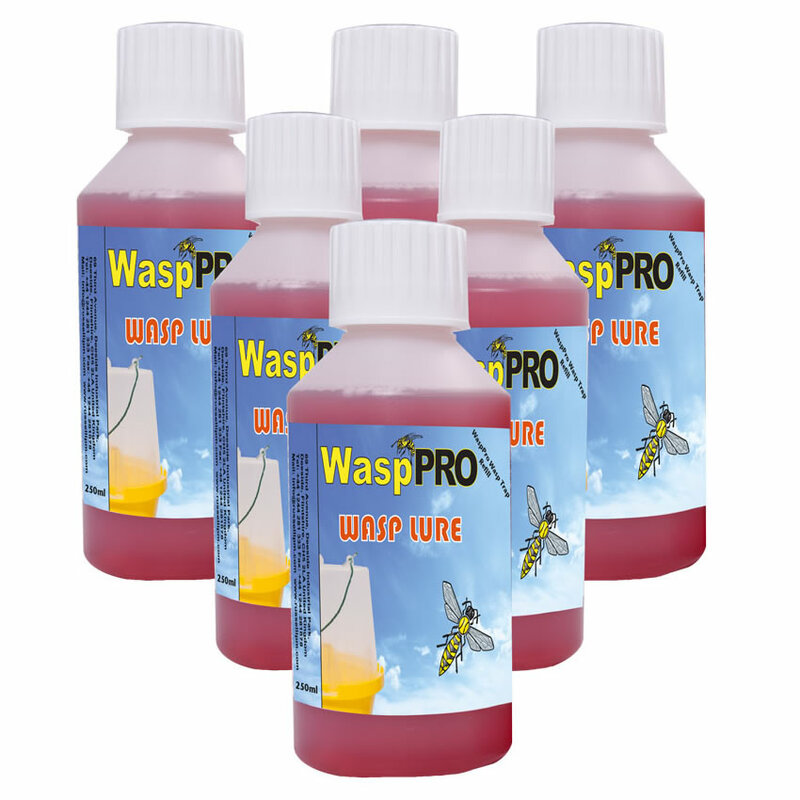 Made from a robust plastic the WaspPro will give you years of wasp and fly trapping, simply purchase the Wasp Pro fly and wasp lure to refill.